NACE Automechanika Atlanta will bring a host of show highlights along with a variety of segments that are expected to refresh the show. An array of show floor features include the OE Park for training directly from the manufacturers, Spray Zone with its cool paint techniques and Trucks Up Next for the latest in heavy duty products and services. This is the largest automotive repair training event and trade show designed specifically for collision and service repair shop owners and technicians. Many special features will be happening on and off the show floor. Trucks Up Next will showcase heavy duty trucks, parts and accessories, while I-CAR Demonstration Depot will explain the latest industry developments and offer demonstrations by I-CAR certified trainers. The Rockin’ Rides Car Show and Reception is produced by the Atlanta I-CAR Committee and will be hosted on the NACE Automechanika show floor. It will be home to some of the most unique custom cars, along with time honoured antiques and a few of the newest vehicles stocked with the latest technology. The car show is free with pre-registration to the trade show. NACE Automechanika will be held at the Georgia World Congress Center, Hall B1, 285 Andrew Young International Blvd NW, Atlanta, Georgia on Wednesday, 8 August and Thursday, 9 August from 10:00am to 4:00pm and Friday, 10 August from 10:00am to 2:00pm. There will also be co-located events. These include the APRA Big R Show, the Assured Performance Network Business Development Summit, the Collision Industry Conference (CIC), the Collision Repair Education Foundation (CREF) Golf Tournament, the MSO Symposium and the Technology & Telematics Forum. 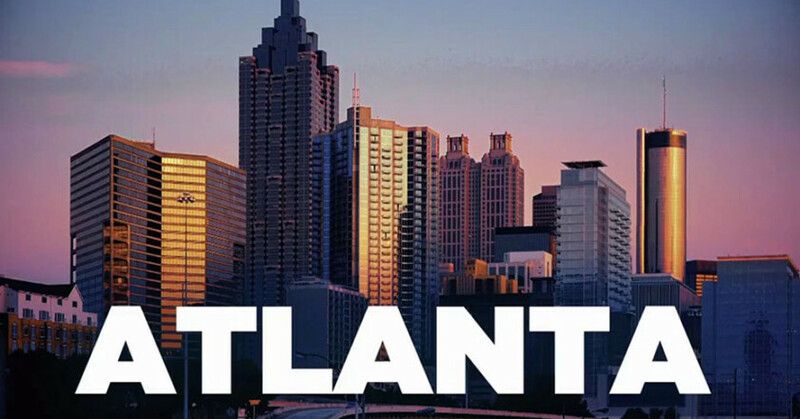 Atlanta offers many attractions and special events during the northern summer, making for a great tourism location and ideal for unwinding after the show. Some of the companies that have their headquarters in Atlanta are Mercedes-Benz USA, Coca-Cola, CNN, UPS, Delta and many others. Registration for the 2018 SEMA Show is now open for the annual trade show that will be held from Tuesday 30 October until Friday 2 November 2018, in Las Vegas. Attendee: Distributors, retailers, installers, buyers, and those in public relations and marketing should register using the “Attendee” link. Applicants may be required to submit proof of employment in the industry. Additionally, approved domestic attendees who register and choose the “Click To Confirm” link in the emailed confirmation before Oct. 12 will receive their badges in the mail. Approved international attendees who register before Sept. 14 will receive their badge at the international address provided in their application. Attendees may sign up for special events and seminars during the application process or by using the “Special Events Tickets Only” link at www.semashow.com/register. Among the special events are those offered by the Society of Collision & Repair Specialists (SCRS), Tire Industry Association (TIA), Inter-Industry Conference on Auto Collision Repair (I-CAR), and the SEMA Show Education program, adding up to over 100 sessions addressing all aspects of small business, industry trends and opportunities, collision repair, professional development training, Advanced Vehicle Technology, and more. Exhibitor badges are not to be used for non-employees, including contest winners, contractors, customers, and vendors. Exhibitors from the USA and Canada who register before Oct. 12 will receive their badges in the mail. International exhibitor badges will be available for pickup on-site upon presenting a matching government-issued photo ID, such as a passport or driver’s license. 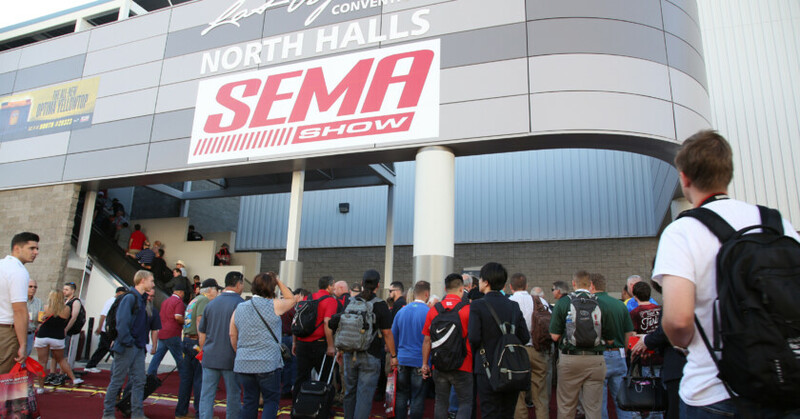 During registration, exhibitors will also be able to order complimentary tickets to the SEMA Industry Awards Banquet, which is attended by around 3000 Showgoers and considered by many to be the industry’s premier celebration. Journalists covering the SEMA Show can register for complimentary media credentials using the “Media” link. Applicants may need to supply proof of media affiliation, such as by-lined articles or other published work. All approved media will be able to pick up their credentials on-site in the SEMA Show Media Center, a fully functional pressroom with all the tools necessary to assist with reporting from the event. For more information about the 2018 SEMA Show, log on to www.semashow.com. The newly formed joint venture company Messe Frankfurt Traders-Link (Beijing) Co Ltd is set to present the revamped Automotive Maintenance and Repair Expo (AMR) with an improved product range to better serve China’s dynamic automotive aftermarket. As one of Asia’s largest repair and maintenance industry events, AMR 2018 will attract 1200 exhibitors and approximately 60,000 trade visits are expected to explore the unwavering business opportunities and developments in 110,000 sqm of trade space. 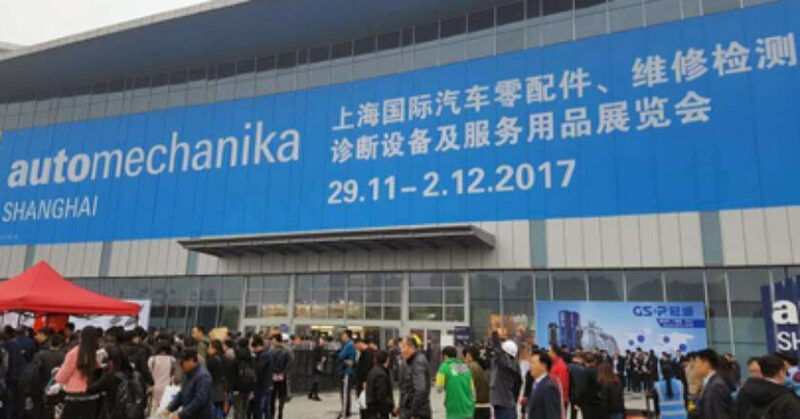 The show is co-organised by the China Automotive Maintenance Equipment Industry Association (CAMEIA) and the China Automotive Maintenance and Repair Association (CAMRA) and will be held from 1 – 4 April 2018 at the New China International Exhibition Centre (NCIEC) in Beijing. While the evolving aftermarket sector has experienced surging demand for diversified and innovative products, the production, distribution, end-use and service sectors in the auto supply chain have also been transforming to adapt to these changes. Tapping into this challenging business has become a clear objective for more than a thousand of AMR’s participating repair and maintenance equipment, tools and consumable suppliers. This influential industry platform has attracted key international and domestic companies, including Axalta, Beissbarth, Bright, Car-O-Liner, Celette, Corghi, Festool, Fly-Eagle, Hunter, Kapci, Launch, Maha, Mirka, Panda, Piusi, Rav, Rupes, SATA and Snap-on, each looking to maintain a competitive edge in the dynamic market. This year’s AMR has added a brand-new Car Care and Spare Parts Hall, to better serve distributors and the end-users such as workshops, 4S shops, trading companies, chain stores, car care shops, tyre shops and car washes. 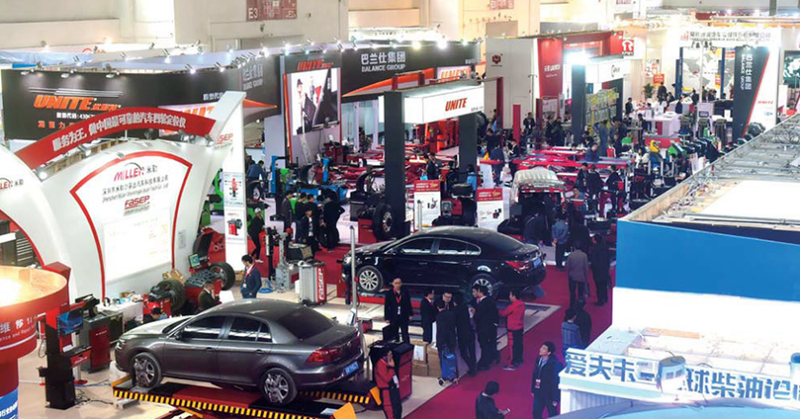 The specialised hall can help participating suppliers of repair equipment and tools, car care and spare parts such as APG, Biaobang, BPI, Juxuan, Leoch, Luoshi, Sensen, Sontian, Sorl and Wepp to build up their brands and create stronger connections with end-users. 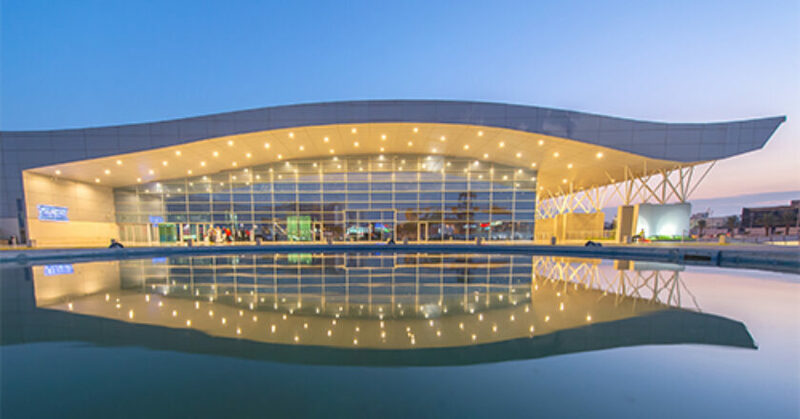 Automotive Maintenance & Repair Expo 2018 (AMR 2018) will be held from 1 – 4 April at the New China International Exhibition Centre (NCIEC). Companies that submit booth space applications for the 2018 SEMA Show by Friday, March 30, are eligible to participate in the Priority Space Selection process. The space selection process, beginning April 30, is based on exhibitor seniority, and provides companies with the opportunity to choose the best locations for their Show displays. Leading up to the selection process, each company will be contacted via email with their booth selection date and time range. About an hour prior to the time to select, exhibitors are encouraged to be prepared by viewing the 2018 Show’s online floorpan. Updated every 30 minutes, exhibitors can see as the Show begins to take shape and monitor their desired section to gain a general idea of where they want to display. Between April 24–27, each primary contact should take time to check their email, including their “junk” folders. Companies that have not received a correspondence by April 27 or that want to change the primary Show contact listed on the application should email [email protected] or call +1 909-396-0289. 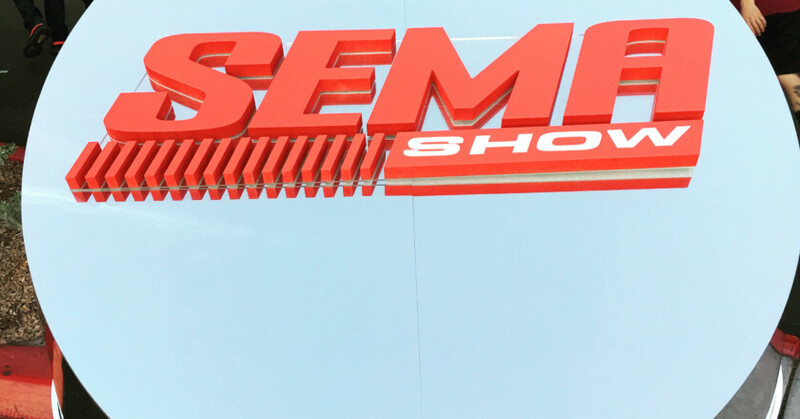 The 2018 SEMA Show is scheduled for Tuesday 30 October until Friday 2 November 2018, in Las Vegas. There’s still time to participate in the Priority Space Selection Process. Reserve a booth space for 2018 now by visiting www.SEMAShow.com/buyabooth. Grand Prix International PLC announced that the concept for “The 39th Bangkok International Motor Show” is “Revolution in Motion”. Dr. Prachin Eamlumnow, Chief Executive Officer (CEO) of Grand Prix International PLC and the Organizing Chairman of the 39th Bangkok International Motor Show said that “Bangkok International Motor Show is the No. 1 Motor Show in ASEAN, certified by OICA (Organisation Internationale des Constructeurs d’Automobiles), to be listed on the Global Motor Show calendar”. More than 30 car companies will participate in the show this year, including Japanese brands Toyota, Lexus, Nissan, Honda, Mitsubishi, Isuzu, Mazda, Suzuki and Koreans’ KIA and Hyundai. From Europe and the USA, Audi, BMW, Bentley, Mercedes-Benz, MINI, Jaguar, Porsche, Land Rover, Volvo, MG, Ford, Maserati, Chevrolet will also participate. The show will be held at Challenger Hall 1-3, IMPACT Muang Thani, Bangkok, Thailand, from March 28 to April 8, 2018, for 12 days in total, and will be open from midday to 10pm every weekday and from 11am to 10pm on weekends and public holidays. From April 2 to April 8, 2018, Grand Prix International PLC also hosts another car event dubbed the 10th Bangkok Used Car Show 2018 under the concept of “Quality Used Car”, held at the Exhibition Hall 2 – 4, IMPACT Muang Thong Thani. This is for those looking for a quality used car offered at a reasonable price from a reliable dealer with “No Deception” guarantee. The inaugural edition of Automechanika Riyadh opened for business where more than 150 exhibitors from 21 countries are showcasing their latest solutions to the automotive aftermarket in the Kingdom’s Eastern and Central regions. Spanning 6500 square metres and running for three days at the Riyadh International Convention and Exhibition Centre, Automechanika Riyadh 2018 was inaugurated by Eng. Mansour Abdullah Al-Shathri. Vice Chairman of the Board of Riyadh Chamber. The biennial three-day event is organised by Messe Frankfurt Middle East in partnership with Saudi-based ACE Exhibitions, and features country pavilions from Germany, USA, Turkey, Korea and China, underlining the importance of the Saudi auto parts, maintenance, and services industry to the global aftermarket community. 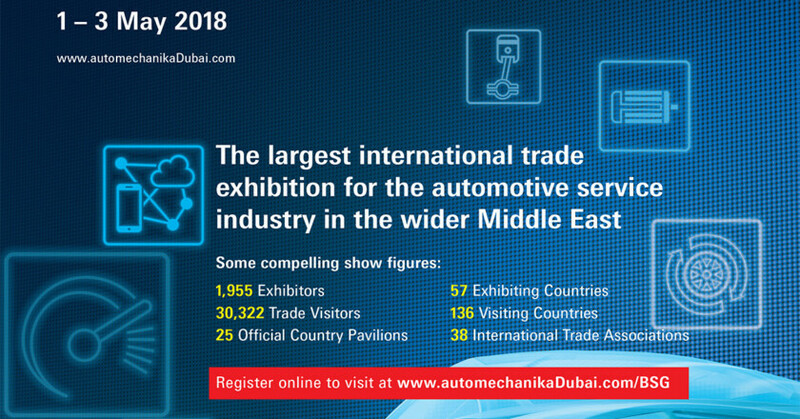 It will alternate between the existing Automechanika Jeddah, with the two trade fairs combined offering a dual gateway to Saudi’s entire aftermarket and auto services industry, from Jeddah, Mecca, and Medinah to the West, and Dammam, Dhahran, and Al Khobar to the East. There was an enthusiastic response on the opening day from trade buyers and transport, fleet and logistics decision makers, as they had direct access to the world’s leading aftermarket brands across six product groups of Parts & Components, Electronics & Systems, Accessories & Customizing, Repair & Maintenance, Car Wash, Care & Reconditioning, and Tyres & Batteries. Ahmed Pauwels, CEO of Messe Frankfurt Middle East, said: “With nearly half of Saudi’s 8,500 aftermarket outlets located in the Eastern and Central regions, it made sense to introduce a dedicated Automechanika trade fair in the Kingdom’s Capital. “Saudi Arabia is already the Gulf region’s largest auto aftermarket, with revenues from tyres, batteries, lubricants, and other engine components and accessories valued at more than US$7.1 billion in 2017. Automechanika Riyadh is the 17th global instalment of Automechanika. It will alternate with Automechanika Jeddah, which will next take place in February 2019. Moving from its two editions in Chicago, NACE Automechanika is setting up shop in Atlanta for the 2018 edition. Why Atlanta? The company says it is listening to its exhibitors and attendees, staying true to its mission and remaining focused on ways to better serve the industry. Georgia is home to more than 3500 international firms including KIA Motors and Porsche Cars North America, holding the top ranking in the country for the lowest cost of doing business. With hundreds of exhibiting companies and thousands of attendees, NACE Automechanika Atlanta will likely lead the industry in a showcase of the latest technology covering the entire spectrum of the automotive aftermarket. Show floor hours have now been announced. 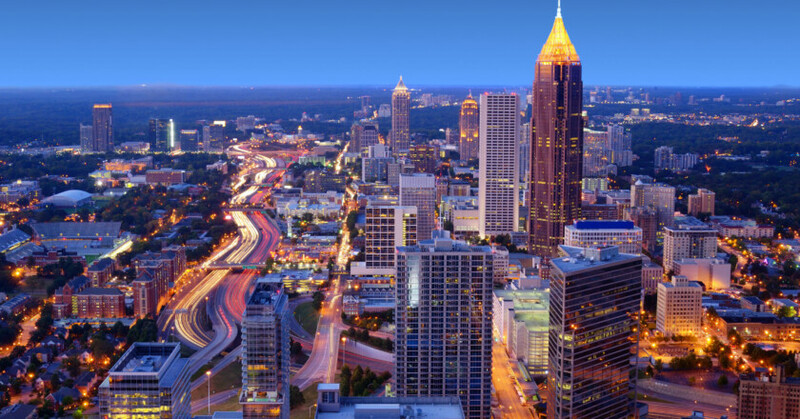 NACE Automechanika Atlanta will be from 10 AM to 5 PM August 8 and 9, and from 10 AM to 2 PM on August 10. 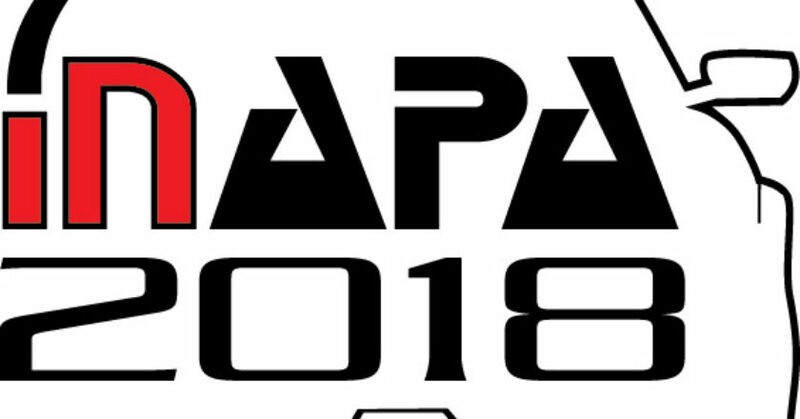 The 10th edition of INAPA 2018 will be taking place from 22 – 24 March 2018 at JIExpo Kemayoran, Jakarta) together with Tyre & Rubber Indonesia 2018, INABIKE 2016, Bus & Truck Indonesia 2018, RailwayTech Indonesia 2018 and INAFASTENER 2018 to be expanded up to up to 30% bigger scale and expected to attract more than 35,000 professional from 40 countries. Indonesia economic growth in 2018 is targeted to reach 5.4% which is considered very realistic. Improvements occur in the commodity sector (palm oil, cacao, etc), manufacturer expansion, coal, and petroleum price is getting high. On the other hand, the investment for commodities have been rising high. The aggressive of infrastructure development in some remote areas also will drive equitable economic growth. This is good news for automotive industry to supply more Indonesia areas. In terms of market size, Indonesia is the Biggest Car and Bike Market in SE Asia. Indonesia accounts for about one-third of total annual car sales in ASEAN. Indonesia not only has a large population (over 260 million populations) but is also characterized having a rapid expanding middle class. Together, these two factors create a powerful consumer force. The ratio of cars to the population in Indonesia (12:1) is still low compared with other countries in this region. Therefore, still provides a potential market for car encouraging producers to increase their production capacity. There are 6051 exhibitors (5 per cent increase) covering an area of 340,000 square metres (nine per cent increase) and an expectancy of 130,000 visitors (eight per cent increase). A total of 19 country and region pavilions can be found on the show floor, as well as an increase in 14 per cent of overseas exhibitors compared to last year. Located at the North Hall, the E-Mobility & Infrastructure Zone has a larger exhibitor participation and enhanced product coverage this year. It showcases many different aspects of electric vehicles, such as electric controls, batteries, charging infrastructures and key auto parts. The world of tyres, wheels, rims and related products is displayed at a dedicated area in the West Hall, for the sector’s most innovative products and research. The show runs from 29 Nov until the 2nd of December.